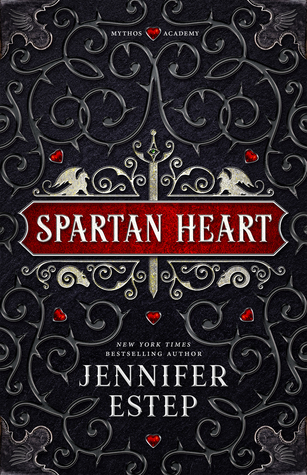 In this book, one of seven daughters in a line of extraordinary women, Hannah Drake has been the elusive object of affection for Jonas Harrington for as long at the young man can remember. If only the stunning super-model was driven by a passion other than her career. But Jonas isn't the only one with desires for Hannah. From the shadows has emerged a vengeful figure who stalks the beauty with one terrifying purpose - to strip her of all she is and destroy her. Only one man was destined as her protection. Now, out of a storm of danger, Jonas must guide the woman he loves from a sinister darkness that threatens not only Hannah, but the entire Drake family. 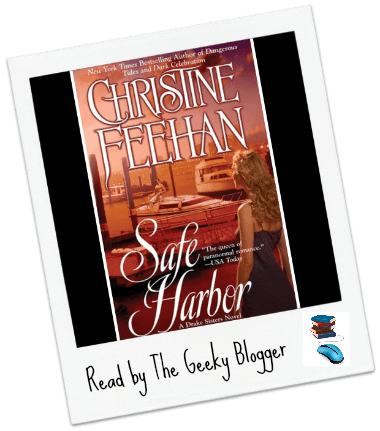 Safe Harbor by Christine Feehan: Finally the Hannah/Jonas book! I had been looking forward to this one all series and it did not let me down. I would actually give it a 4.5 as I am enjoying Joley/Ilya book more but they are both excellent reads. 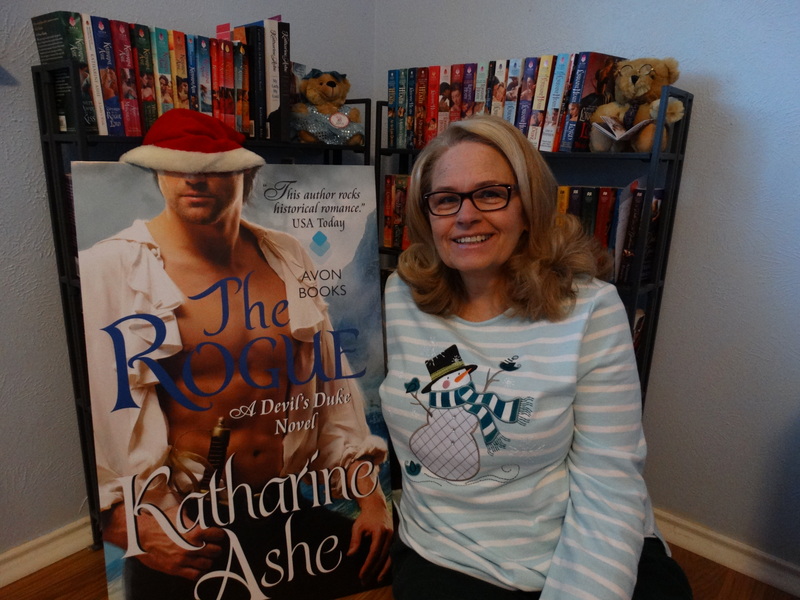 I will warn people though there are lots of intimate moments in these books (easy enough to turn past). I thought you should know in case you have never read one of her books!